Valentine’s Day has never been a holiday just about romantic love for me. Growing up, my mom always made sure we knew that we were loved and that, in later years, relationship status didn’t matter on Valentine’s Day. It was a day to express your love and gratitude for everyone who was special to you. And that’s something I fully intend on passing on to my kids. We are tightening the budget around here and so that means homemade Valentines this year. Since Valentine’s Day falls on Sunday and we will be going to church, Big J asked if we could make something for his Primary teacher. He’s had the same teacher for the last three years and he adores her. 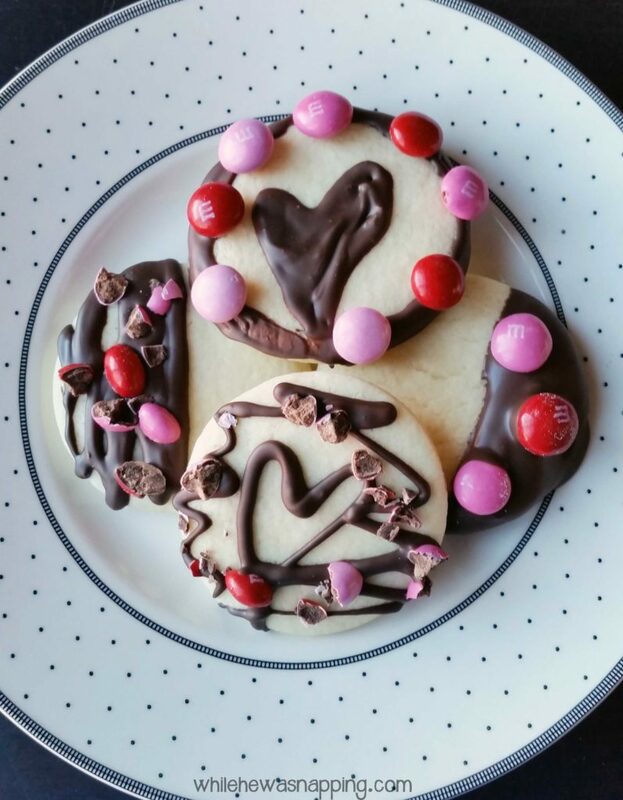 I headed out to Walmart and picked up the new M&M’s® Strawberry and decided to make some Dipped Strawberry Sugar Cookies to show his teacher that we are so thankful for the time and effort she puts into teaching our hooligan son every week and that he really does love her. 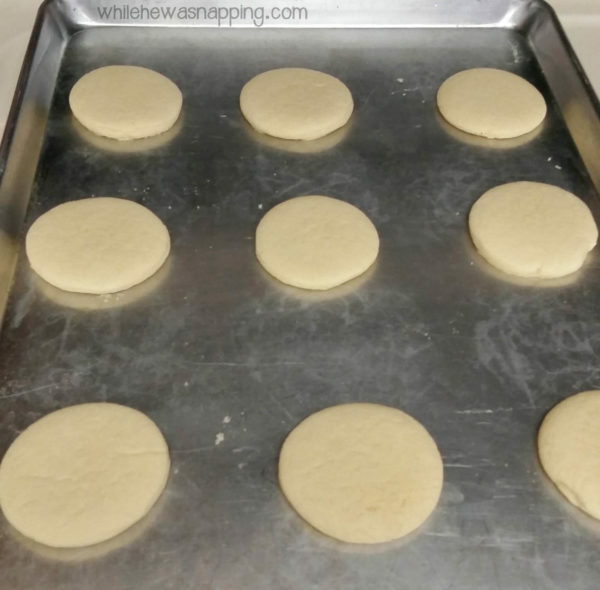 This is my go-to sugar cookie recipe. 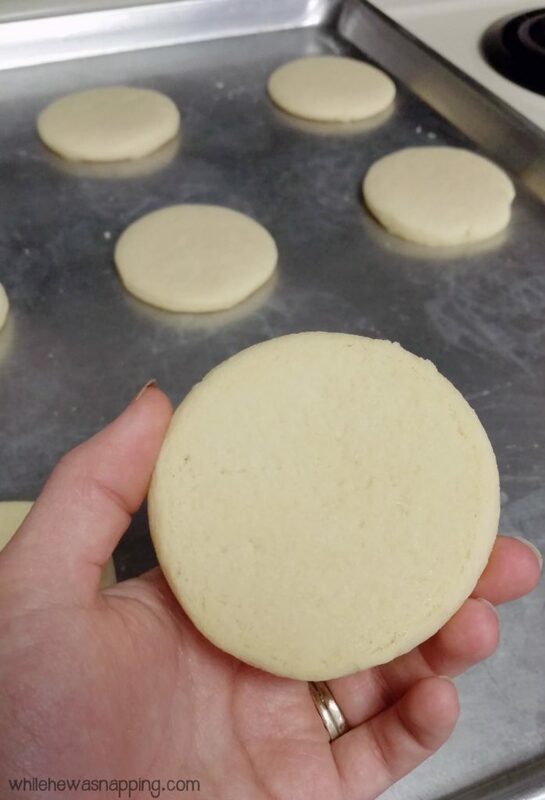 The cookies are soft and chewy and just perfect. 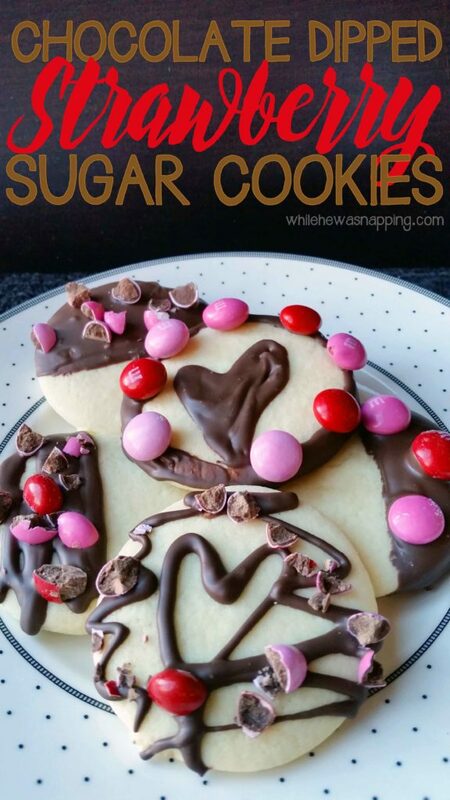 But, what does every great sugar cookie have? A great topping, right? Well, I wanted something easy and delicious. And what goes better with strawberry than chocolate?! So, I dipped those cookies in some chocolate and they were amazing. It was super easy, but they turned out great! I started out melting the chocolate as it directed on the package in a glass in the microwave, stirring every 30 seconds until smooth. When the chocolate was melted, I just hand dipped my cookies, set them on wax paper to dry and then decorated them before the chocolate hardened to hold the candies on. 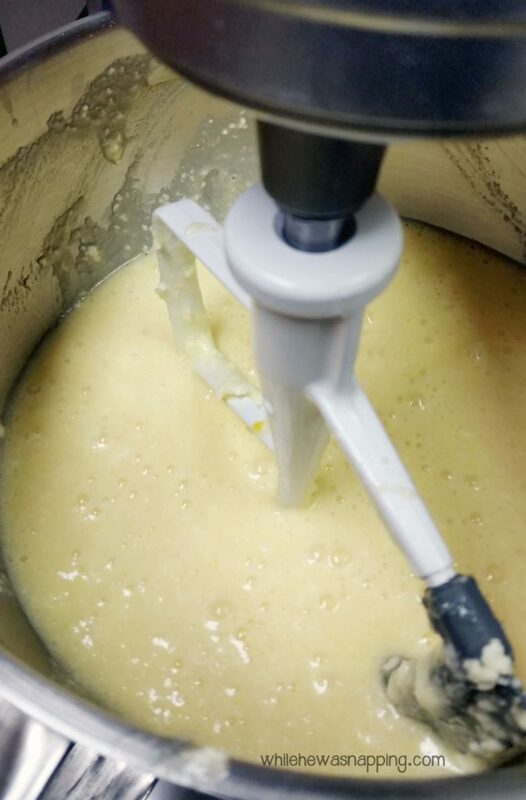 Quick tip: use a fork to help spread the chocolate around where you want it when it starts to cool enough that it doesn’t move around very easily anymore. 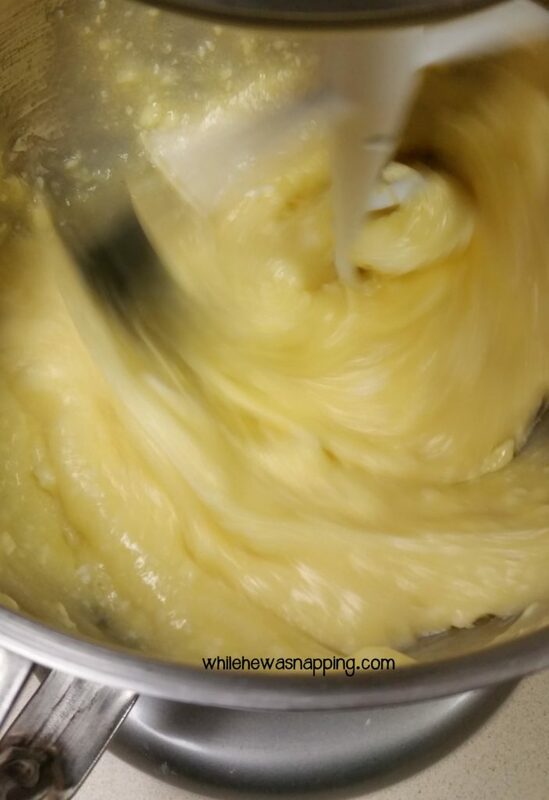 You won’t have to reheat as often – which can make the chocolate crystallize. 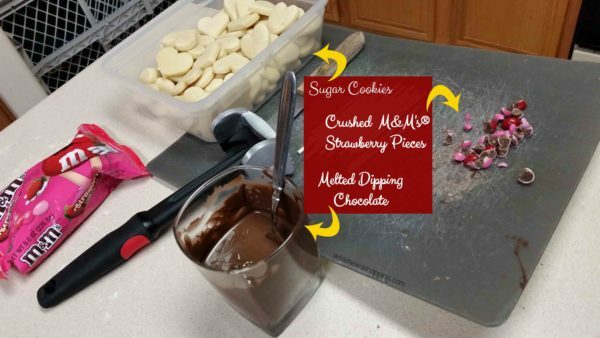 I crushed up a few of the M&M’s® Strawberry to top the cookies with. They were a little bigger than I had hoped they would be so I crushed them up a bit with a meat tenderizer. I tried some with whole M&M’s® Strawberry too and they were fun, but it was kinda hard to eat them by the time I got my whole mouth around the cookie and the candy. While I was at Walmart, I found these awesome DOVE® chocolate tins and some super cute American Greetings® cards. There was a great card for Big J’s teacher and one for Mr Napping that was just perfect… A dad of three boys is definitely a superhero! And the way to my man’s heart is definitely through his stomach… and my sweet tooth won out on this one. He will be getting (and sharing!) the DOVE® chocolate tin this weekend. Walmart became my one-stop shop for Valentine’s Day, which was super nice! I loved all the awesome options all in one place. 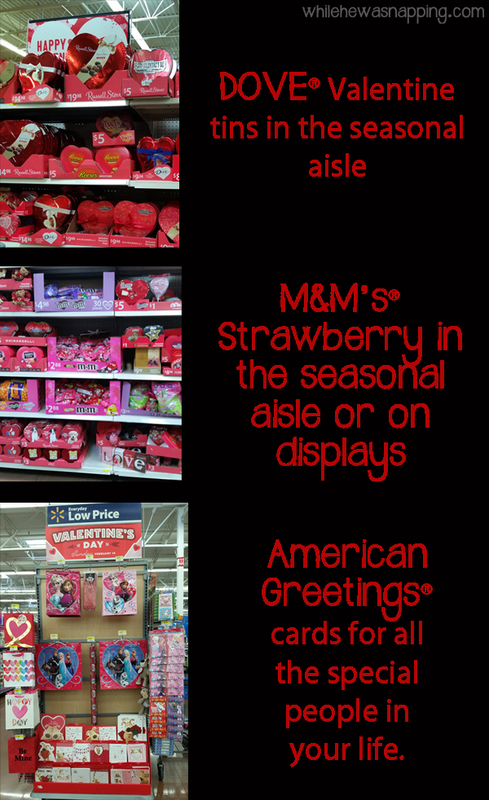 You can check out even more amazing ideas with M&M’s® Strawberry, DOVE® and American Greetings®! 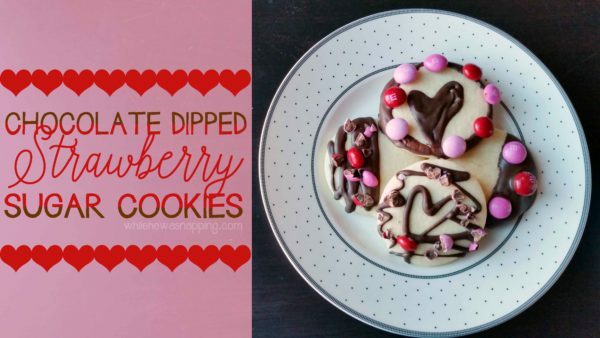 What will you make this Valentine’s Day?